A new survey finds the average breakeven point for hedge funds is $86 million, contrary to conventional wisdom. Size does not matter nearly as much as many people had thought…at least when it comes to running a hedge fund. 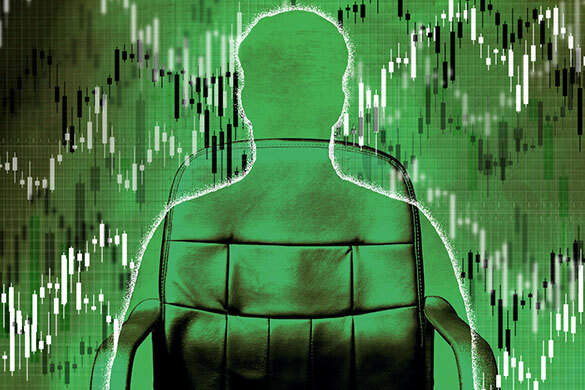 According to a new survey of emerging firms, the average breakeven point for hedge funds is around $86 million. In fact, the survey of 135 alternative asset managers found that one-third can break even with as little as $50 million. The survey of firms with less than $500 million in assets was conducted by the Alternative Investment Management Association (AIMA). These conclusions fly in the face of prevailing notions that you need multiples of this amount to make a profit given the increased regulatory and investor demands. “Our research disproves the notion that only relatively large, institutionalized businesses can succeed in the modern hedge fund industry,” said AIMA chief executive Jack Inglis in a press release. According to the survey, global macro firms have the highest break-even level, $132 million, while credit managers are at the other end of the spectrum, at $77 million. In other findings, the survey revealed that half of these emerging firms charge management fees of 1.5 percent or less. The fees are closer to 1.25 percent for start-ups. Meanwhile, roughly two-thirds charge less than 20 percent for their performance fee. 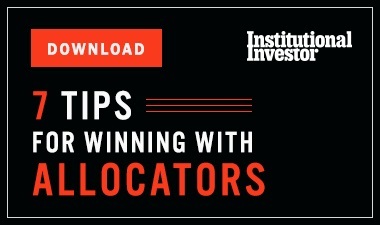 While nearly 90 percent of the firms have a high-water mark, just 8 percent said their flagship fund provides fee clawbacks to investors under certain conditions. 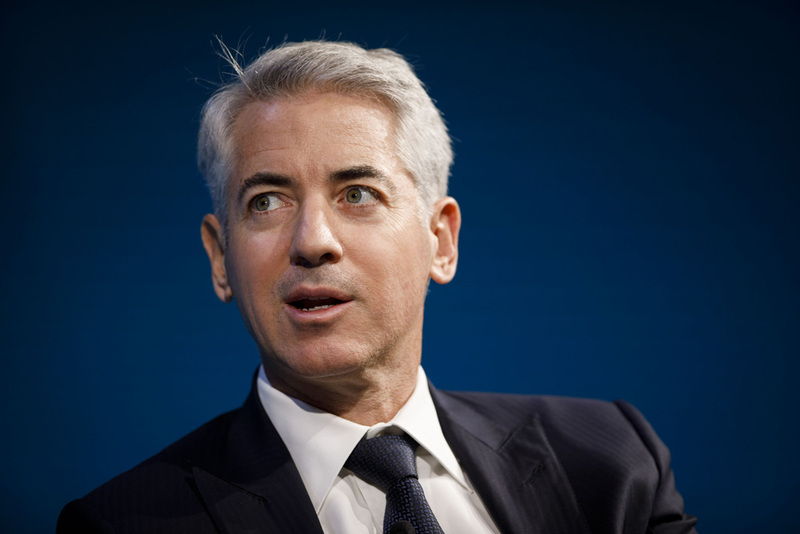 Bill Ackman’s Pershing Square Capital Management boosted its stake in Howard Hughes Corp. to more than 4.7 million shares, or 10.9 percent of the total outstanding. In addition, it reported having economic exposure to nearly 5.4 million notional common shares under swap agreements, bringing its total economic exposure to more than 10.1 million shares, or 23.5 percent of the total outstanding of the land development company. At the Sohn Investment Conference in May, Ackman told the audience the company’s stock price has one of the “widest discrepancies to NAV (net asset value),” adding that he never talked about this long-time holding in public before. The stock closed Thursday at $119.53, down more than 5 percent since Ackman made his presentation. Pershing Square Holdings lost 6.3 percent in June and is now down 2.3 percent for the year. Alan Howard’s Brevan Howard Master Fund declined by 1.5 percent in June, its fourth straight monthly loss. As a result, it is down 5.2 percent for the year, according to Bloomberg. The macro fund managed $8.2 billion as of the end of May, way down from nearly $28 billion in 2013, according to the report. It gained 3 percent in 2016 after suffering small declines the two previous years.